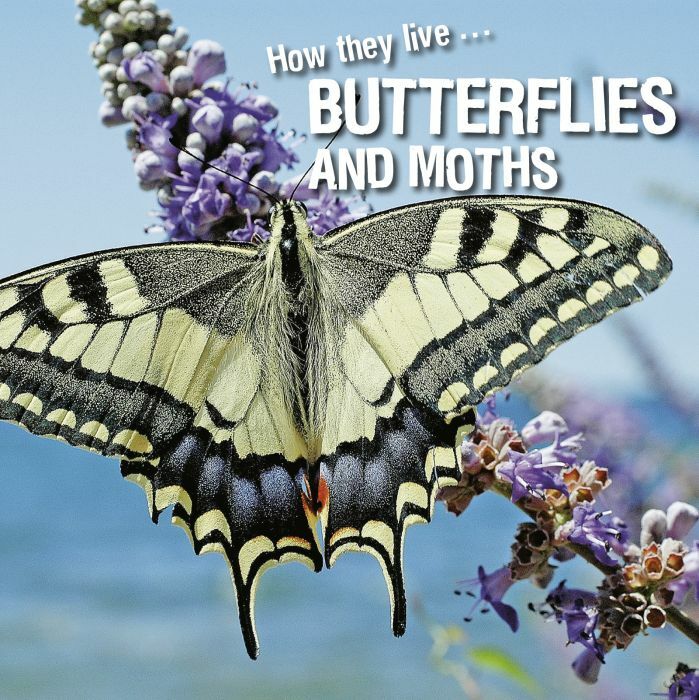 Butterflies and moths (Lepidoptera) are some of our best-loved insects, distinguished by their colour and charm. Their wings are covered in tiny scales, as suggested by their scientific name, composed of the Greek words lepido (scaly) and pteron (wing). They live everywhere in the world, except in Antarctica. There are ‘day’ butterflies and ’night’ butterflies, better known as moths.